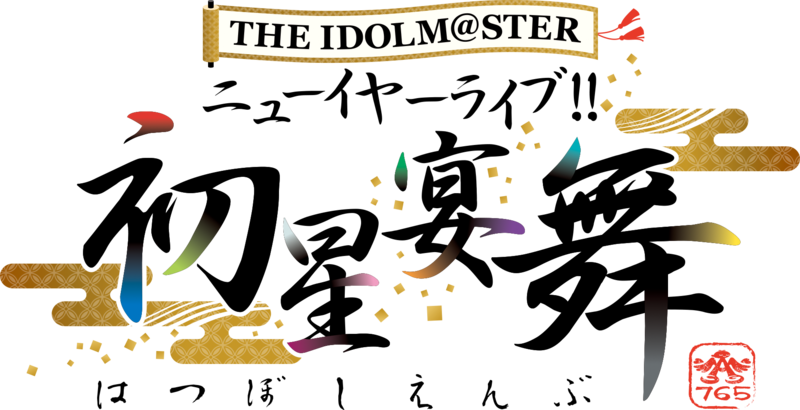 First up, the title for the 765 Pro solo live was announced: THE IDOLM@STER New Year Live!! Hatsuboshi Enbu. 765 Pro is also doing another Producer’s Meeting from 4-5 August 2018 in Makuhari Messe Event Hall. Stella Stage will have codes for the event lottery. More details will be announced later. A second Niconama stream for Stella Stage is also slated for 16 October 2018 from 20:00 JST featuring Imai Asami, Nigo Mayako, GamiP and KutaPP and a special guest. It might feature footages of Shika too! The 5th Million Live Anniversary live was also announced, and it will be held on 2 & 3 June 2018 in Saitama Super Arena. Details will also be announced later! Theater Days is also getting a song shop, Jibun REST@RT will be downloadable for free until October 15th 2017. A completely new song is also planned for it, and details will be announced on a special Niconama later. 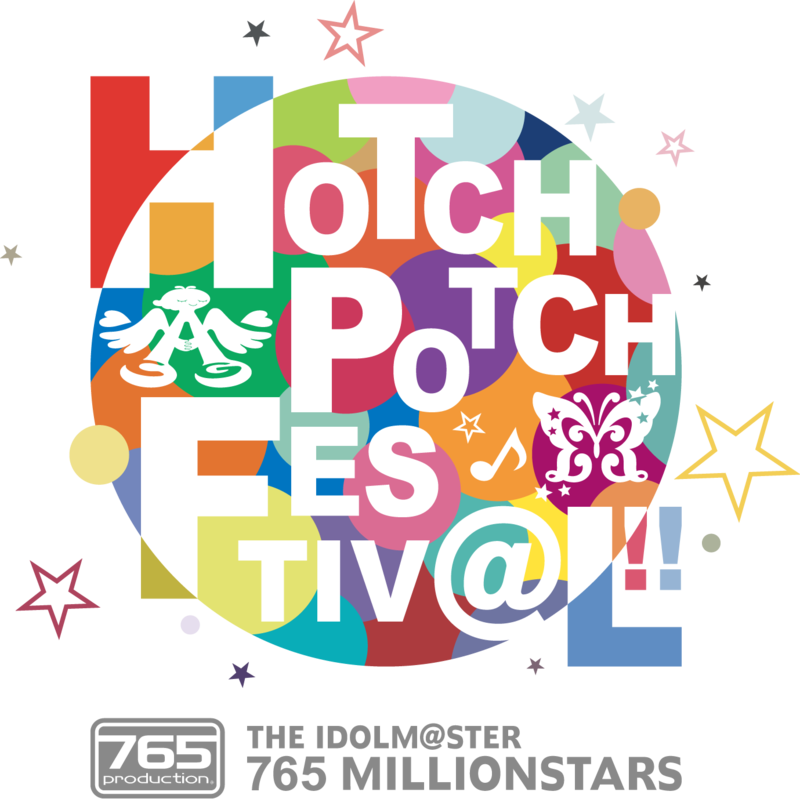 Lastly, HOTCHPOTCH FESTIV@L is getting an encore screening on October 20-21 2017. Tickets will be up starting today!